The life’s work of Květoslav Minařík has been gradually published since 1989 in two editorial series – The Direct Path and Gems. 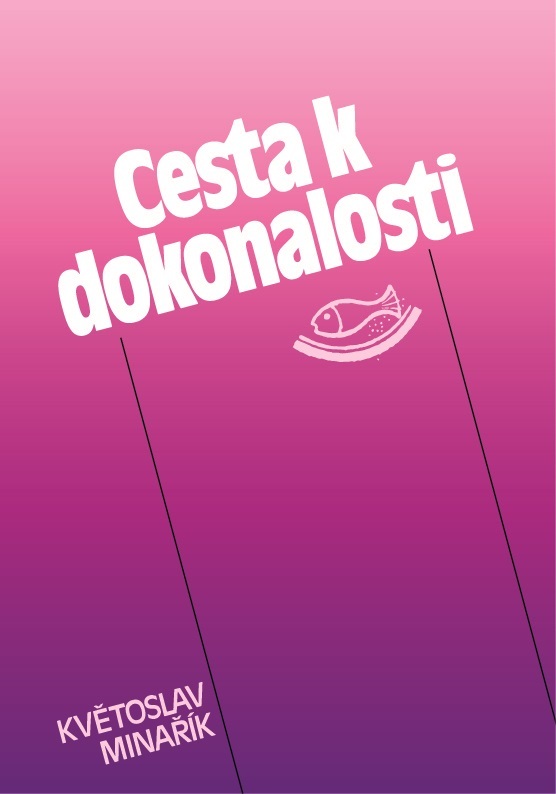 The editorial series the Direct Path contains basic books of Květoslav Minařík as well as selected correspondence. The editorial series Gems contains his short texts. 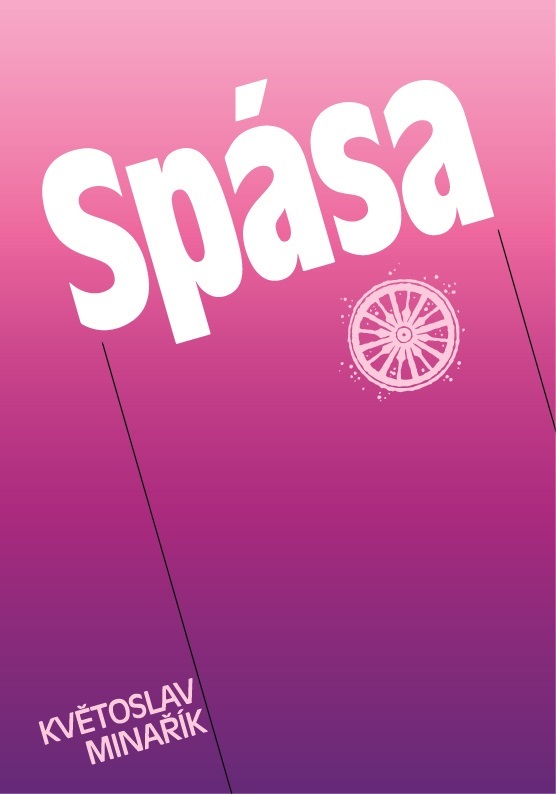 All books are available in Czech and some are available in German (see link Bestellungen). 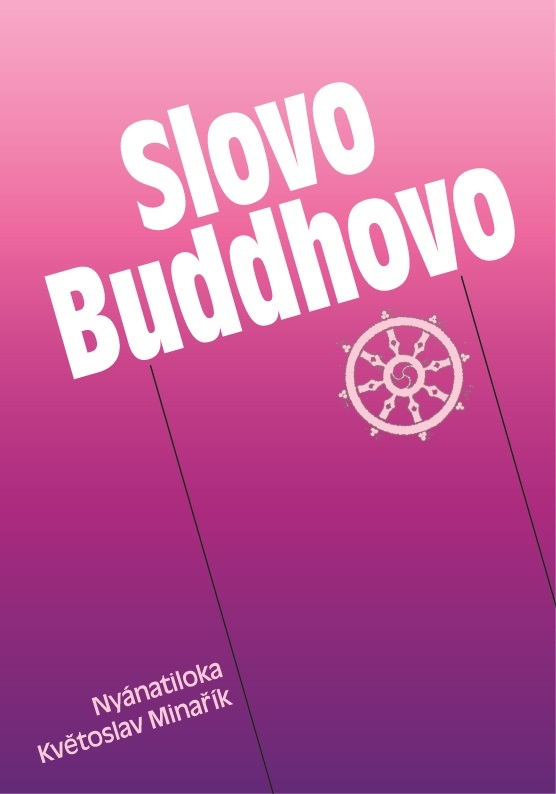 The first book by Květoslav Minařík Yoga and Buddhism in the life of a contamporary person has been published. You can read and download several short writings here. The third editorial series Dawn is focused on publishing works of other authors of valuable spiritual literature. A Discussion of gods is written as a textbook of yoga. Květoslav Minařík provides here detailed information on various types of yoga and in the last one, the “integral yoga“ he adapts them to the European way of life and thinking. The work of Alexandra David-Néel (1868-1969), an excellent expert in Tibetan religion and philosophy, has been known in the Czech Republic for several decades, due to a successful publication of several of her works. However, her writing A Profound insight (The Secret teachings of Tibetan Buddhists) is, in our country, almost unknown until now. 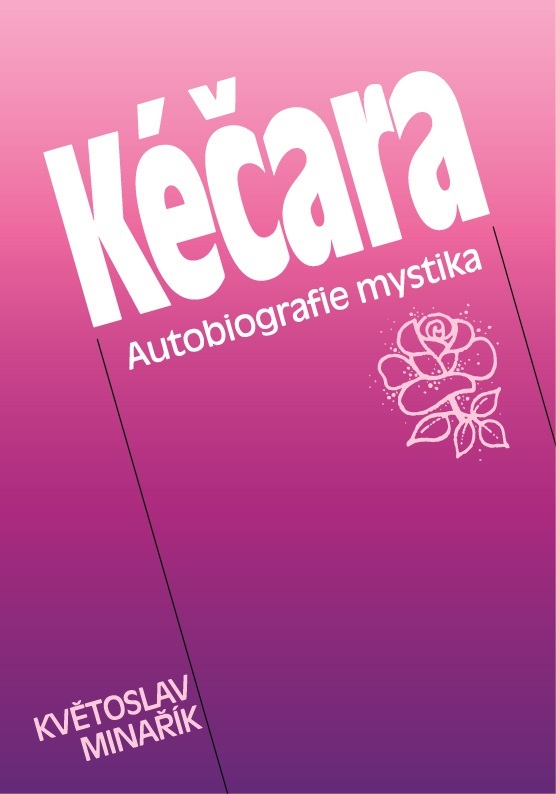 A Small mystic encyclopaedia, which was originally meant to be a glossary for his own books about mysticism, grew in the hands of Květoslav Minařík until it became a book of popular science, accessible to every person interested in the spiritual teachings. (In Czech and German only). Květoslav Minařík sucht Zitate aus allen vier Evangelien, aus Apostelgeschichten und aus einigen Briefen der Aposteln heraus und begleitet sie mit aufklärenden Kommentaren. 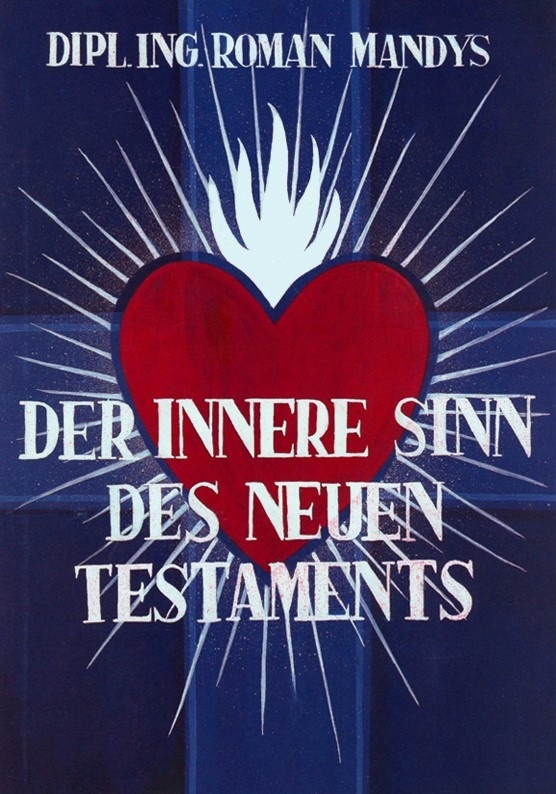 Die christliche Lehre des Neuen Testaments interpretiert er als eine Lehre über das Wissen, die Macht und die Befreiung, die den Menschen auf dem Weg der erlösenden Moral führt bis zur völligen Genesung und Erlangung der Weisheit. A common theme of the texts grouped in the first volume – Gems 1 – are the methodical and didactic issues related to the spiritual development, in particular advice regarding the correct solution of various life situations in the society, at work as well as in private life. The meaning of these rules on the path to perfection in its various stages, from entering it up to its goal, is also explained here. 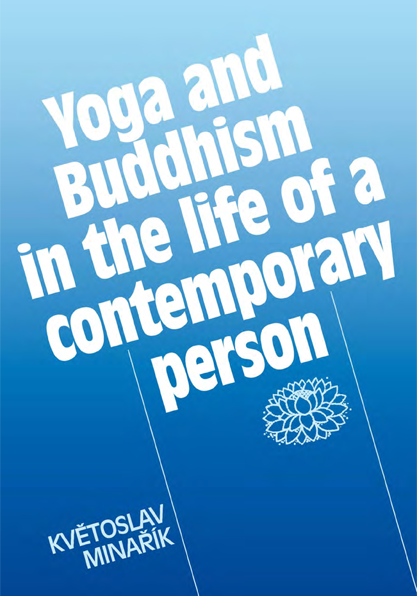 Some texts contained in this book you can find in Yoga and Buddhism in the life of a contemporary person. 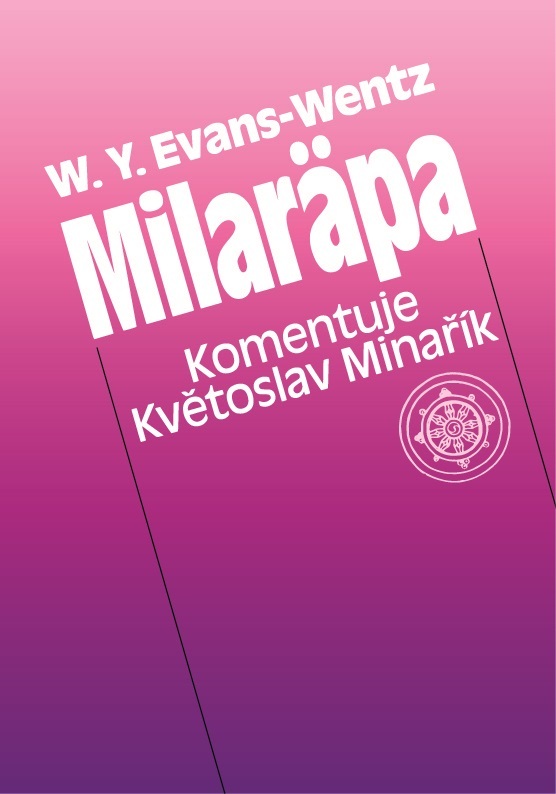 The second volume of selection of short texts of Květoslav Minařík Gems 2, just as the first one, follows on from his teaching which he has entitled “integral yoga“ to differentiate it from incomplete yogic systems which we can encounter in Europe and which frequently neglect the deep moral requirements, and thus turn into some lifeless physical exercises. 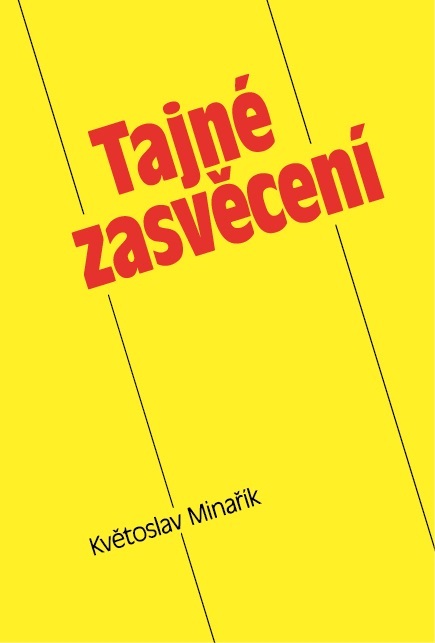 Květoslav Minařík wrote his autobiography only after a longer hesitation and as the last one among the basic books which he has arranged in a series of books ”The Direct Path“. It should be also read as the last one. The philosophical teaching of the sage Lao tzu is, according to some sources, around two and half thousand years old and it is usually not considered to be very understandable or topical. 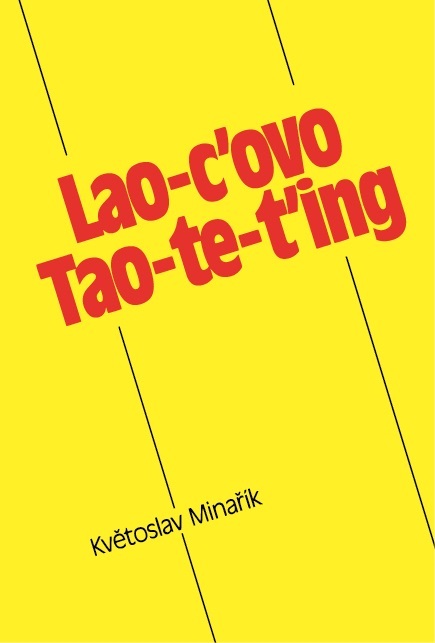 However, Květoslav Minařík considered Lao tzu to be a sage, who described the world and pointed out what makes it bad or good. The most famous Tibetan saint and poet Milaräpa lived in the years 1040-1123. His biography in the form of a novel is most probably known by every Tibetan and throughout centuries, it preserved its liveliness. It remains “a bottomless treasure house for the human spirit and a bouquet of precepts which can be only understood by those who try them in practice“. This book provides the reader with an introduction into the spiritual life, based on the life experiences of the author. It is called the Direct Path, because it teaches its readers how to avoid making detours on the path to perfection and to reach the goal directly. 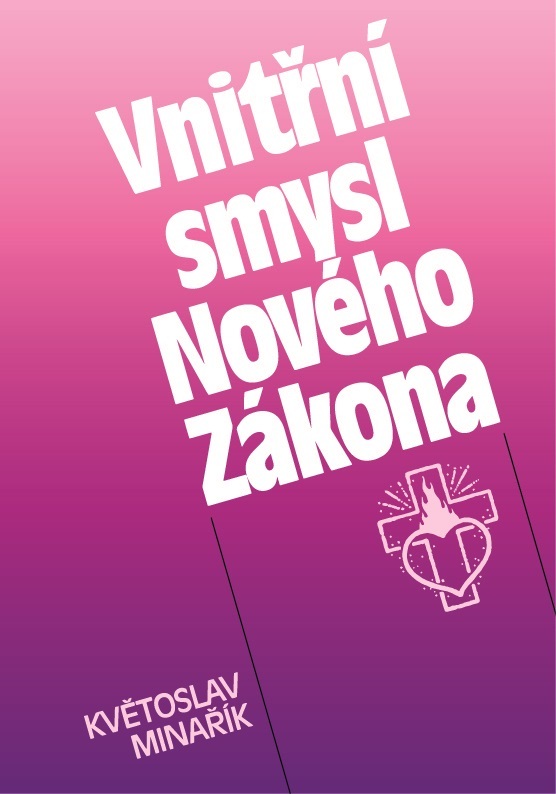 Květoslav Minařík choses quotations from all four Gospels, the Acts of the Apostles and some epistles and adds his explanatory comments. He interprets the Christian teaching of the New Testament as a teaching about knowledge, power and liberation, leading a person through the path of redemptive morality all the way to a full recovery and gaining of wisdom. 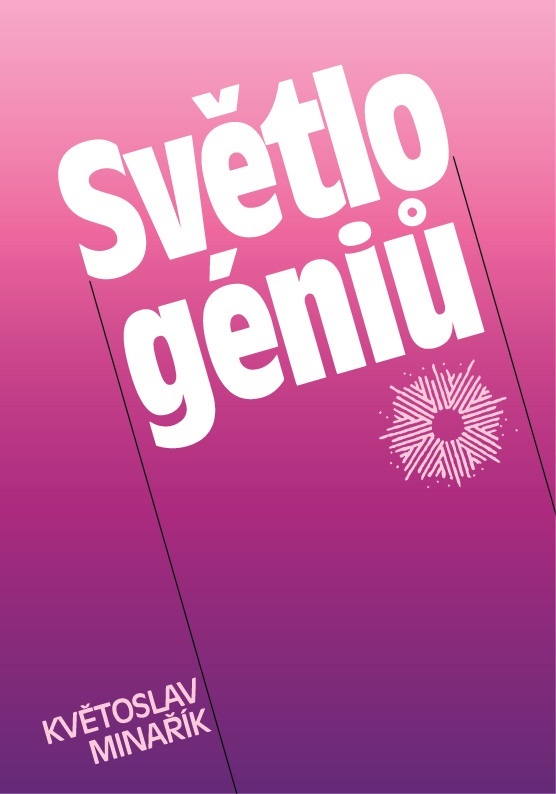 The Light of geniuses of Květoslav Minařík systematically, as a textbook, deals with, the practical yoga in seven chapters. Květoslav Minařík considered The Sound of Silence to be one of the most valuable mystic writings. He has written his comments for one of his disciples, who has confirmed all his knowledge and experience of the “Path of the secret heart“. The oldest classical textbook of yoga called Yogasutra from the period around 200 years B.C. is attributed to the „father of yoga“ – Patanjali. The work contains two hundred concise aphorisms in four chapters: Statements on the mystic practices, Kriyayoga, On Powers, Freedom. 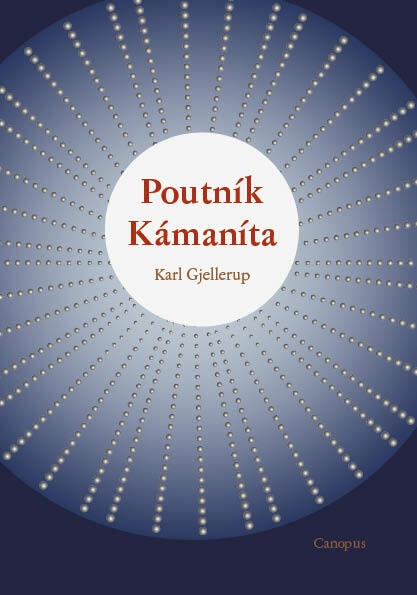 Květoslav Minařík explains, based on his own knowledge and experience, the meaning of these ancient aphorisms to the contemporary reader. Květoslav Minařík provides instructions, verified by practice, of how to correctly proceed with the transformation of the being – especially the inner being – and at the same time warns about the dangers that must be avoided. The Pilgrim Kamanita features the journey of Kamanita, an Indian merchant's son, from earthly prosperity and carnal romance, through the ups and downs of the world's way, a chance meeting with a stranger monk (who, unbeknownst to Kamanita, was actually Gautama Buddha), death, and reincarnation towards nirvana. 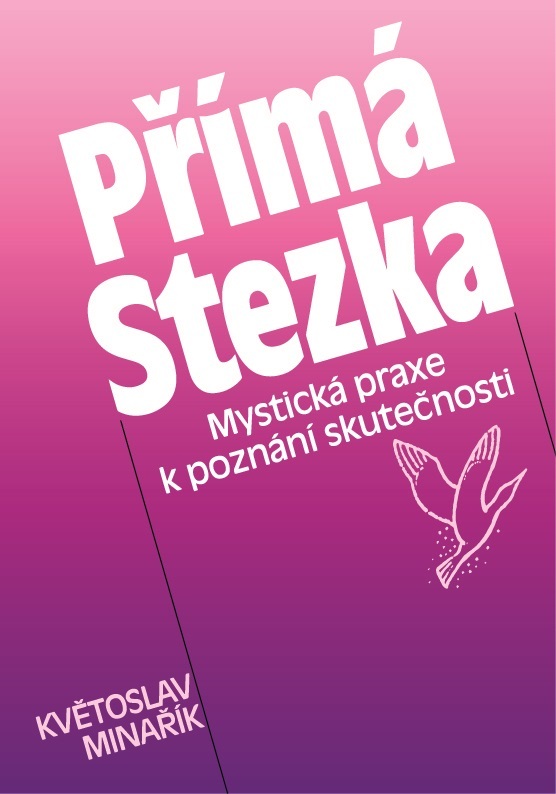 The Practice of the Direct Path 1, the first part of the correspondence of Květoslav Minařík, addressed to his disciples and to those interested in the spiritual teachings, is published. The letters date from the end of the thirties in the 20th century until the year 1974. The Practice of the Direct Path 2 publishes the second part of the correspondence of Květoslav Minařík addressed to his disciples and those interested in the spiritual teachings. The letters date from the end of the thirties of the 20th century until the year 1974.
is a study with an unusual approach on a deep psychology, using the terminology of modern science to explain the methods and results of the yogic techniques. 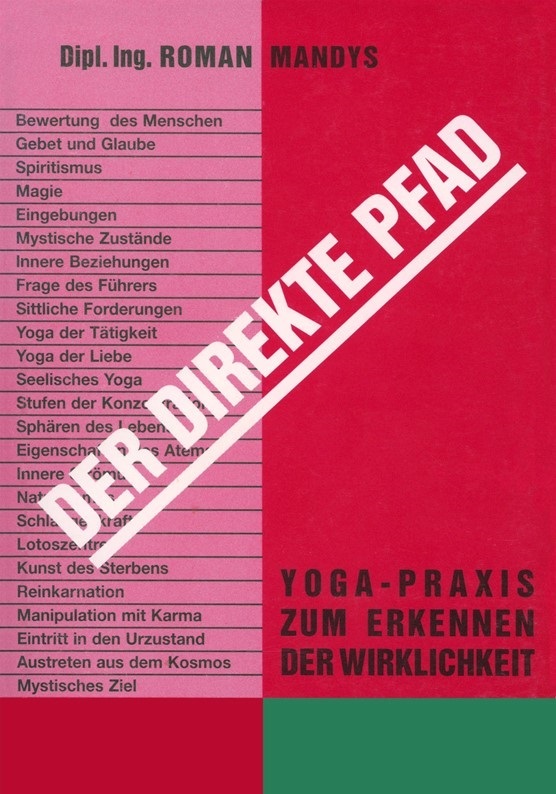 It can be considered a challenging textbook of yoga. The Secret initiation opens an editorial series of writings which are smaller in size, however, they have a precious and refined content. Therefore it was entitled Gems. In this writing, the author illustrates where the reader should look for the roots of failure in spiritual efforts: in the inclinations. 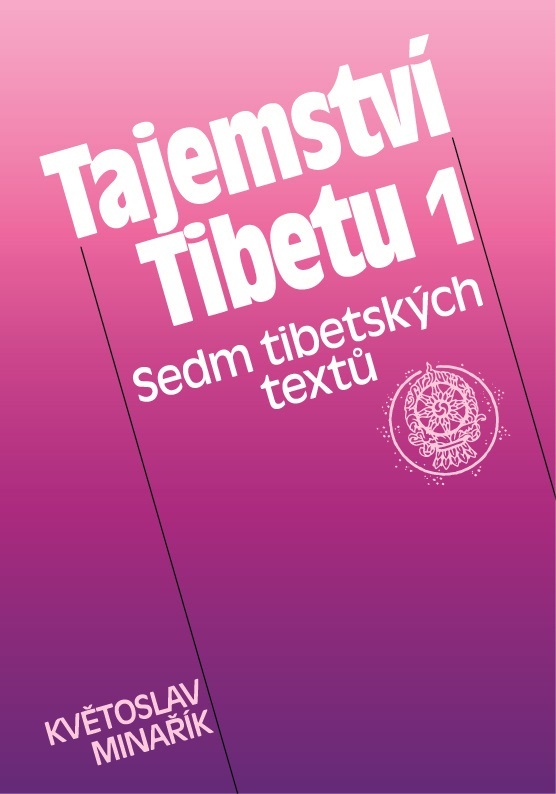 Květoslav Minařík characterised the Tibetan texts, contained in a two-volume The Secrets of Tibet as the deepest and most interesting writing in the European literature on mysticism and psychology. He has projected his direct life and spiritual experience into the comments and, based on them, he explains the Tibetan text using the terminology of the modern psychology. The Tibetan Book of the Dead with comments of Květoslav Minařík is a testimony that he found the truth overcoming each knowledge obtained in a purely theoretical way. He has found and shows the path to the solution of the psychological problems in both the temporal as well as the supertemporal level, which can be used by every person. The Word of the Buddha is the first ever systematic discourse of the Buddha’s teaching in a European language, which uses Buddha’s own words. The selected texts are arranged in a way to make an integrated whole, which offers a reliable guidance through the entire system of Buddhism. 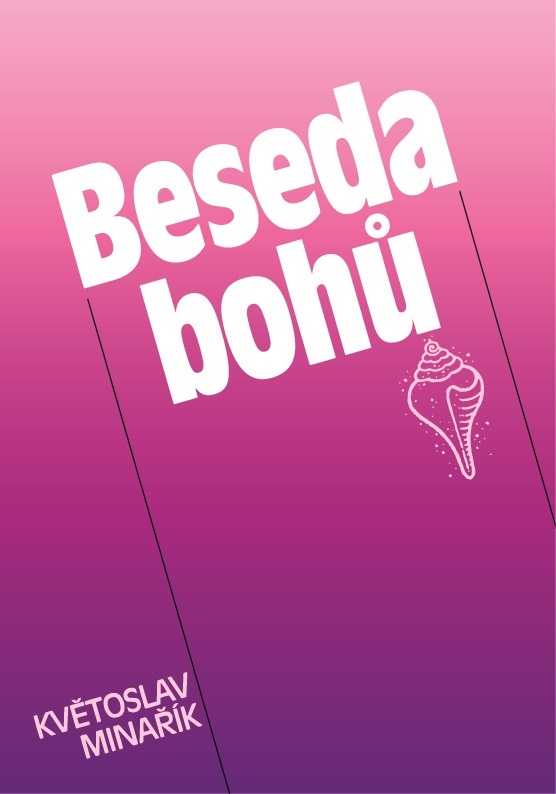 Some texts contained in this book you can find in Downloads. The theme of this book is yoga as a way of life. 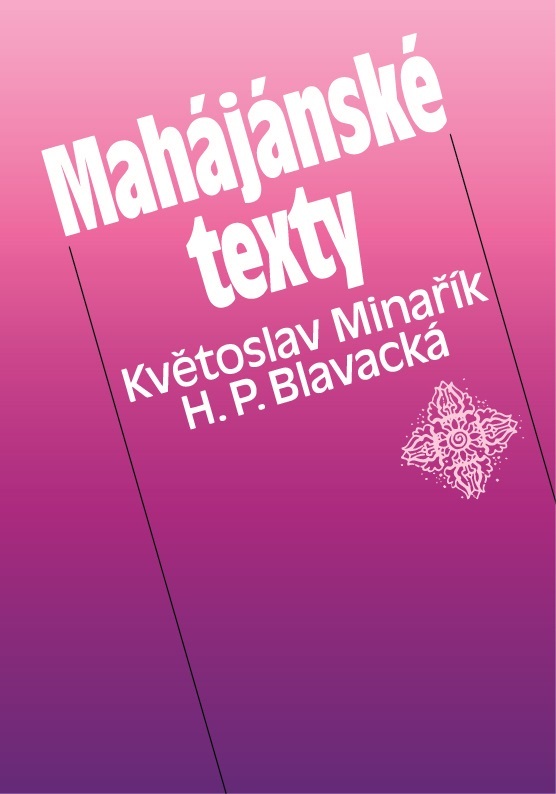 It is a small selection of short texts that Květoslav Minařík wrote during three decades as answers to questions and problems of his disciples. 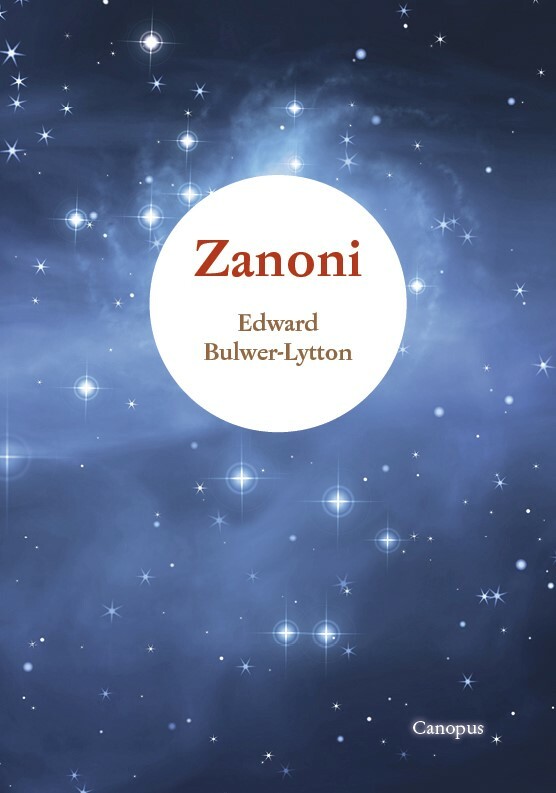 Zanoni is an 1842 novel by Edward Bulwer-Lytton, a story of love and occult aspiration. By way of introduction, the author confesses: "... It so chanced that some years ago, in my younger days, whether of authorship or life, I felt the desire to make myself acquainted with the true origins and tenets of the singular sect known by the name of Rosicrucians." You can read the book in English at www.gutenberg.org/ebooks/2664.